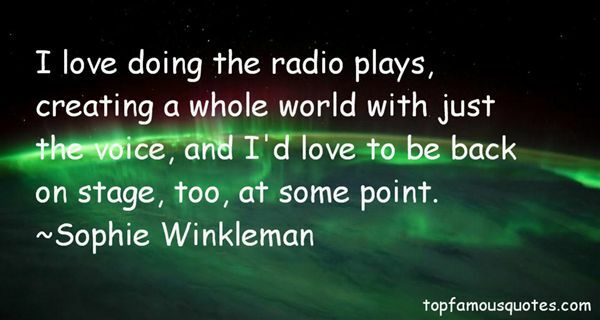 Reading and share top 3 Sophie Winkleman famous quotes and sayings. 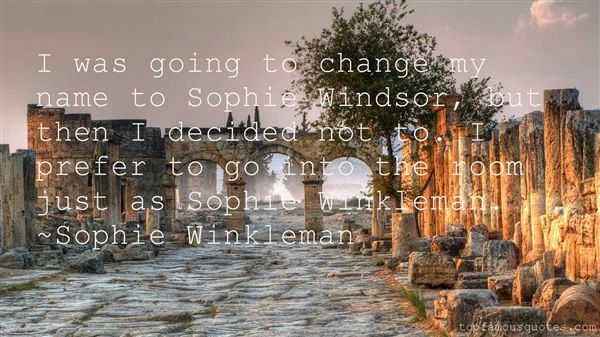 Browse top 3 most favorite famous quotes and sayings by Sophie Winkleman. To me, this degree was an acknowledgment of my work in music."